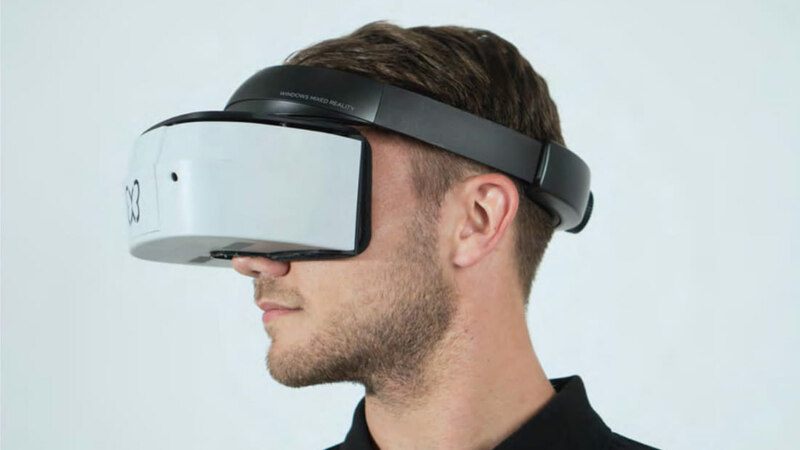 German VR publication MIXED (German) sat down with Lemnis Technologies co-founder Pierre-Yves Laffont to learn more about the commercial-focused platform, which hopes to provide headset manufacturers with ready-made software and hardware solutions—the company’s ‘Verifocal’ VR kit prototype, built into a Windows VR headset, appears to fit into a pretty standard form-factor. I’m lucky in that I don’t suffer from the vergence-accommodation conflict, maybe because I am used to putting reading glasses on and off which changes the vergence vs accommodation relationship anyway. In fact, one of the delights in VR is that I can bring things close to my face to read small print, without having to don virtual glasses. Suddenly, my eyesight is perfect! 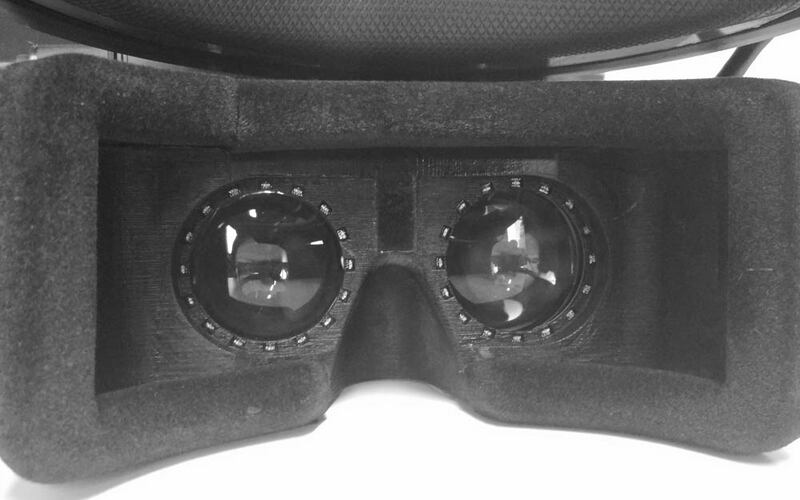 Sadly, if they solve the vergence-accommodation conflict problem I will need virtual reading glasses. Let’s hope it’s optional. 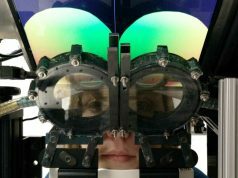 The goal of solving it is also that it’d be not only optional but also actually account for varied visual impairments or problems paired with eye-trackers. Yeah, I actually think by them solving this they’re going to end up making VR more blurry for me at various distances, and likely make the screen door effect more pronounced too. I am extremely nearsighted, and VR requires me to focus too far to not need glasses. The focal plane is something like a foot and a half out, and I want it at six inches. Given that won’t happen, I dread these things not working with glasses, which they already don’t much care about. A more “advanced” system could spec itself out of my biological window. Of course you have it, because it’s physiological, it’s about the muscles around the eyes. It’s just you are used to force it because you have a bad sight. Didn’t claim it doesn’t affect me. Figured that out two decades ago. (Virtual Boy 4 lyfe!). It doesn’t affect me MUCH, though. I was just saying that the cure could be worse than the condition. I would hope more about lightfield displays to solve that issue. Because it would also give a more realistic image, and would not require eye tracking, except if you need to improve performances. Any interview like this where they don’t ask about LATENCY is a useless puff piece. 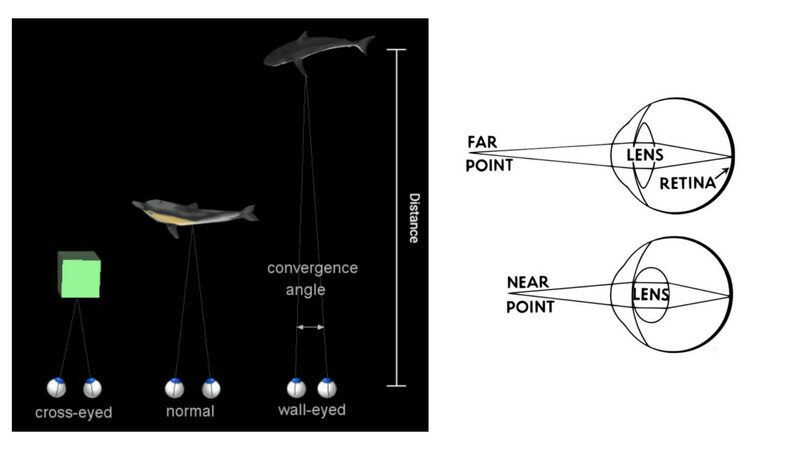 “Latency is a key point – an optimal varifocal display adjusts the focus faster than the eye can process. Accommodation is a relatively slow process in the real world (it can take hundreds of milliseconds for your eye to refocus after an eye saccade), so the focus adjustment does not need to operate as fast as the refresh rate of the HMD display. But it needs to be fast enough so that your accommodation does not “lag behind” in dynamic scenes. It’s not neither nore. You can combine them. Screen-based is easier and cheaper to implement. Alvarez reminds me of some implosion assembly design of nuclear weapon…. can someone explain to me why would we need it? i mean aren’t human eyes doing this automatically? Yes, the eyes automatically adjust to accommodate for different depths. 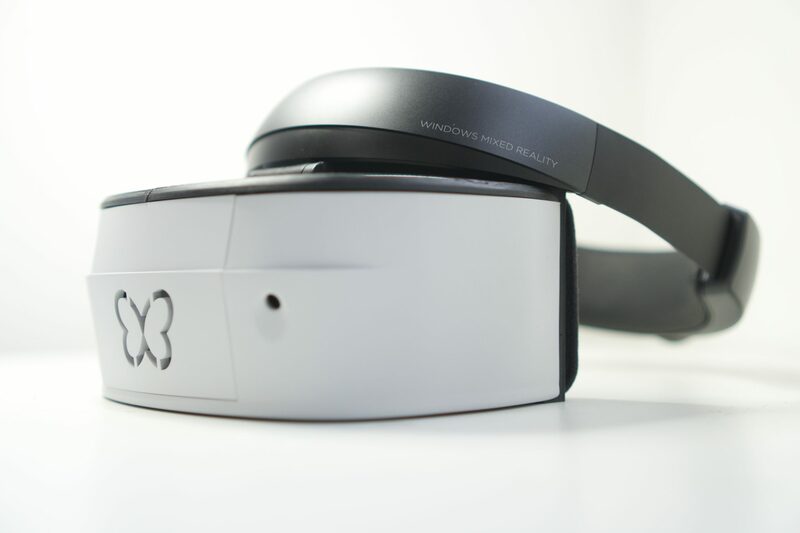 The problem is that the headsets only have a fixed physical depth.